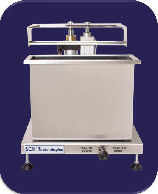 SCH Technologies provide a full range of conformal coating application equipment and systems. 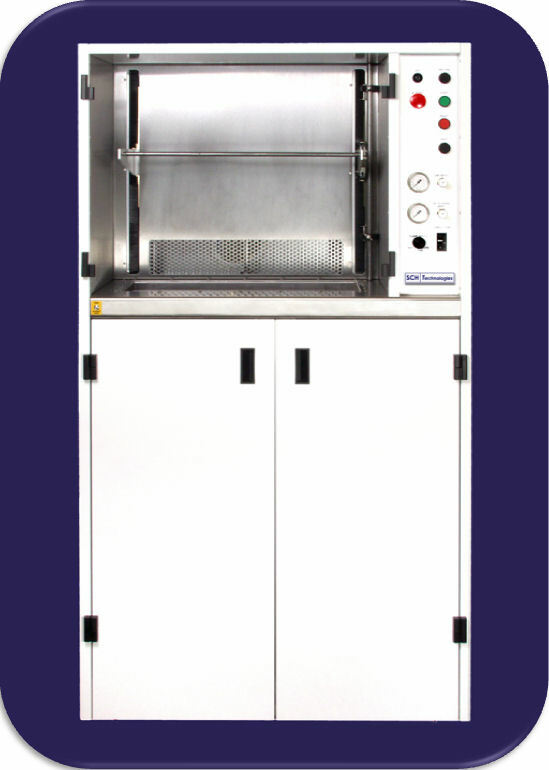 These coating machines have been designed by our engineers, tested in our global in-house conformal coating services and used in our coating facilities to ensure they are both practical and cost efficient. 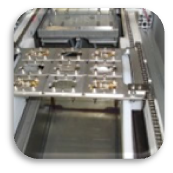 Products include inline and batch dip machines, batch spray booths and robotic selective coating systems. To ensure the best price for the customer and the fastest lead times we also have the systems and machines manufactured in Europe, USA and China depending on the ease for shipping and logistics. Also, SCH have full support for installation, training and long-term maintenance globally through direct sales offices and an extensive distribution network. SCH Technologies is unique in the electronics industry in that it can provide global conformal coating solutions for customers without compromise. With over 21 years of working in conformal coating, there is a lot of expertise within that can be passed through to the end users. 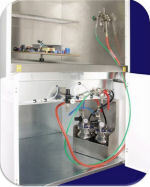 Our customer-focused approach to conformal coating ensures we provide exactly what a customer needs whether that is coating services, a range of equipment, different process materials, training and or technical support.